Prabhas has beaten the likes of Rajinikanth and Kamal Haasan to become the first South Indian actor to have a wax statue at Madame Tussauds. 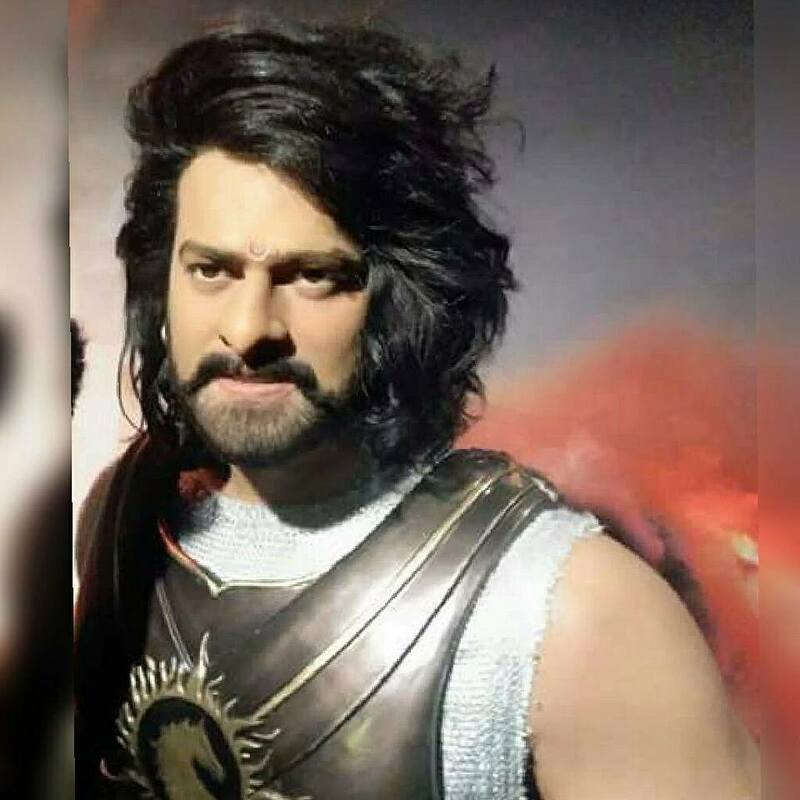 Baahubali 2 actor Prabhas has all the reasons to be on cloud nine. 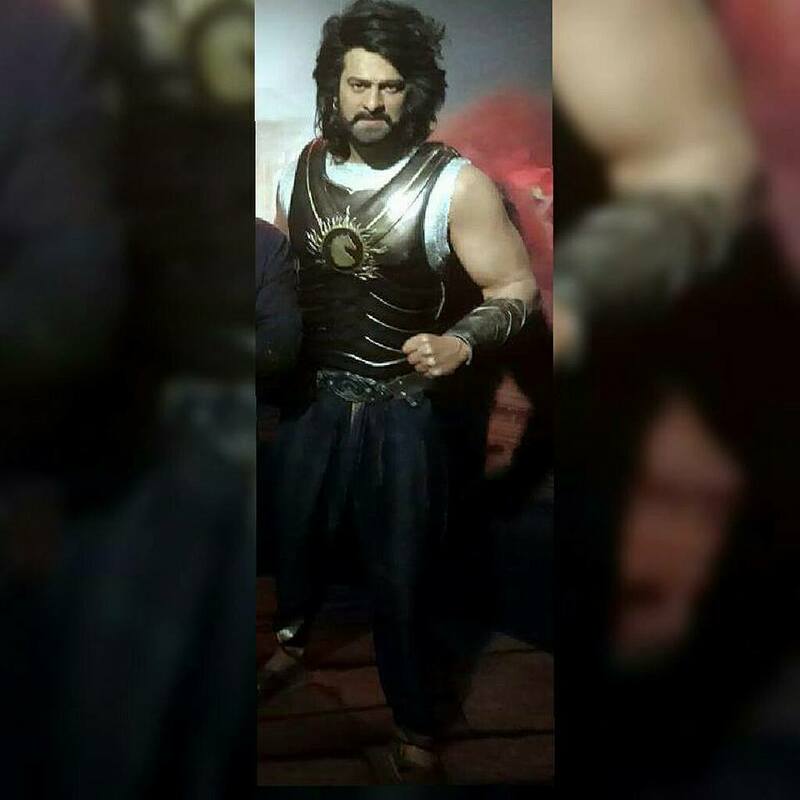 If his recently released film is receiving a thunderous applause from fans, Baahubali 2 is busy creating history at the box office. Within five days of its release, Rajamouli's magnum opus has crossed the Rs 500-crore mark. 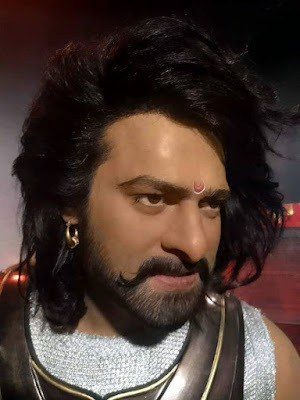 And now, Prabhas has beaten the likes of Rajinikanth and Kamal Haasan to become the first South Indian actor to have a wax statue at Madame Tussauds. It was only recently that his wax statue was unveiled at Bangkok museum. 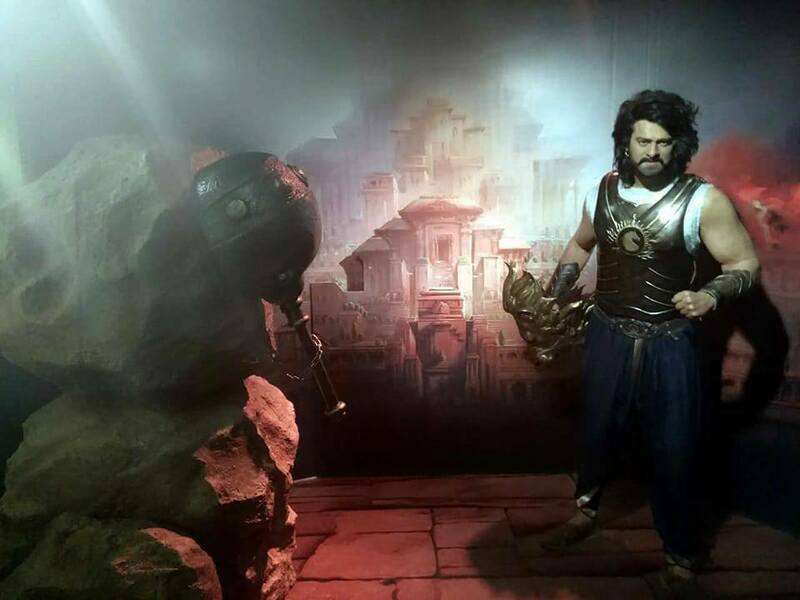 The statue features him as his popular character Amarendra Baahubali from Rajamouli's epic drama. With the release of Baahubali: The Beginning in 2015, Prabhas became a household name. And with the success of the Baahubali franchise, he has definitely established himself as the pan-Indian actor. "I am really happy to have been selected by Madame Tussauds' and I think this was only possible because of fans. I am grateful for their unconditional love and support. 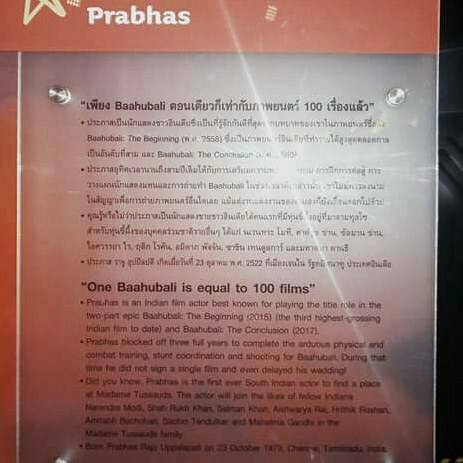 I am also thankful to my guru, SS Rajamouli, for the opportunity to work on this fantastic project Baahubali," Prabhas said in a statement. If reports are to believed, Prabhas met the artists last year in Hyderabad where over 350 photographs and measurements were taken to in order to create the statue.